6.1	Why is reporting of rabies data to national authorities & international bodies important? 6.2	Are there any other benefits of reporting, disseminating and communicating rabies data? 6.3 Why is transparency in rabies surveillance important? 6.4 What should be reported? 6.5 What equipment can be used for reporting, disseminating and communicating rabies data? 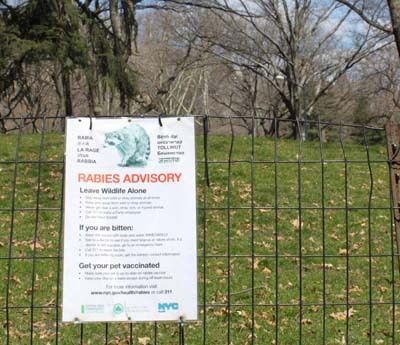 6.6 How often should rabies surveillance data be reported? 6.7 What international rabies databases exist?